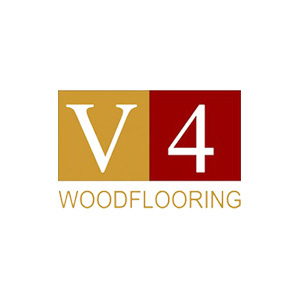 Serving Bristol, Bath, The South West and the UK. 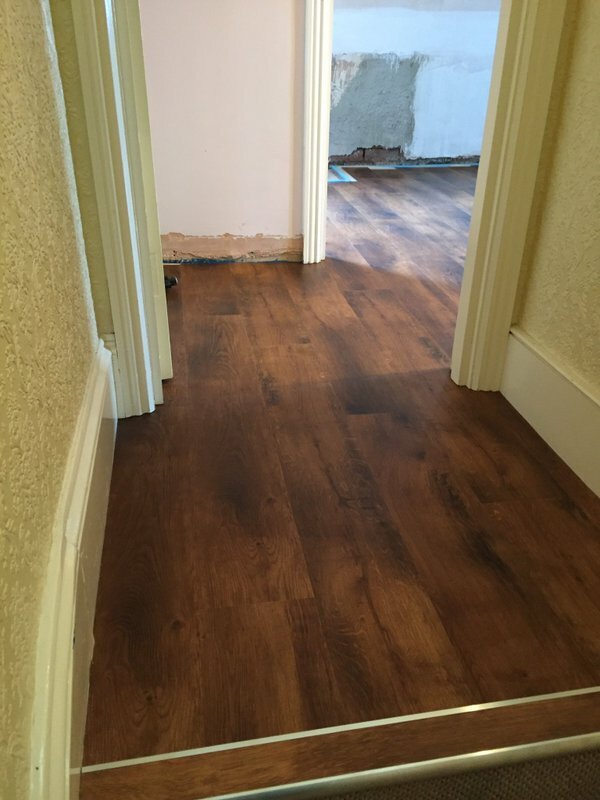 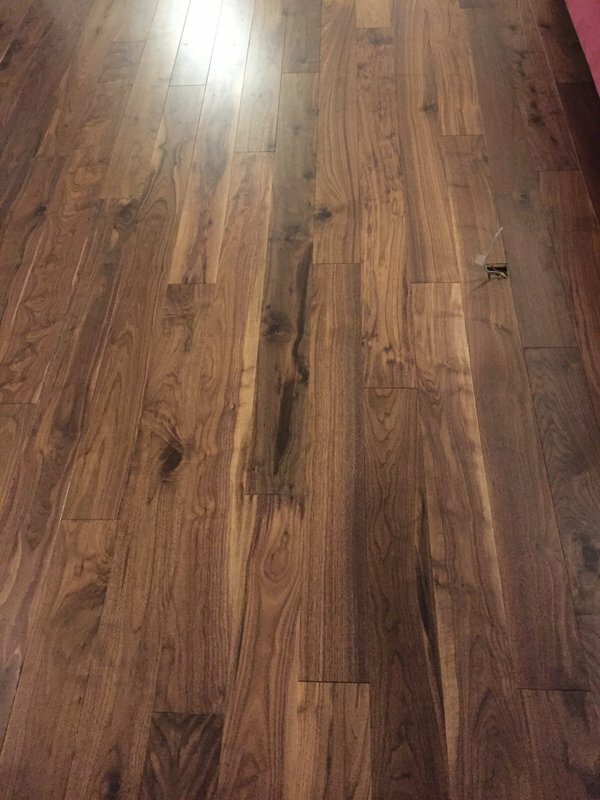 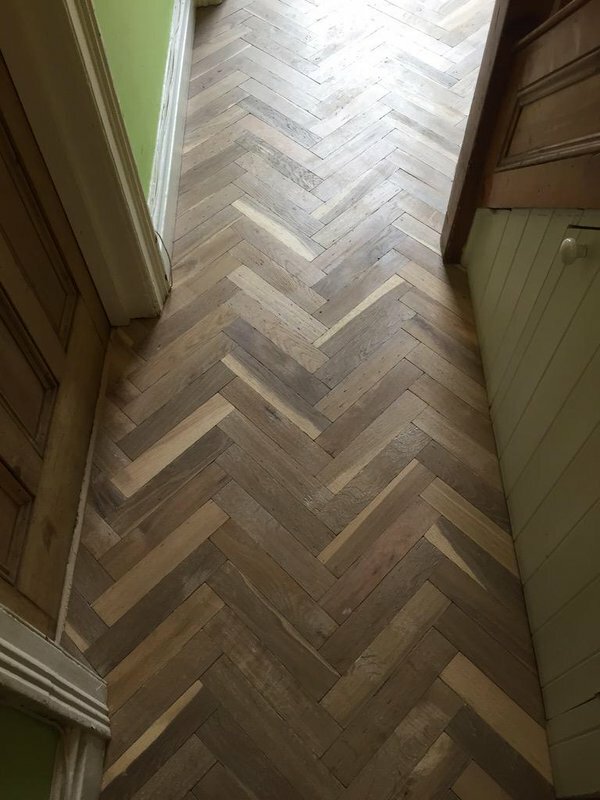 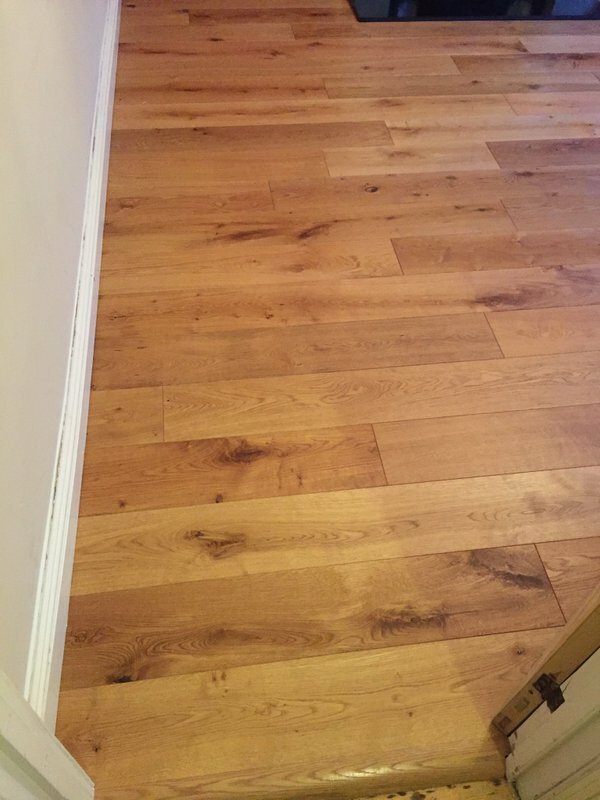 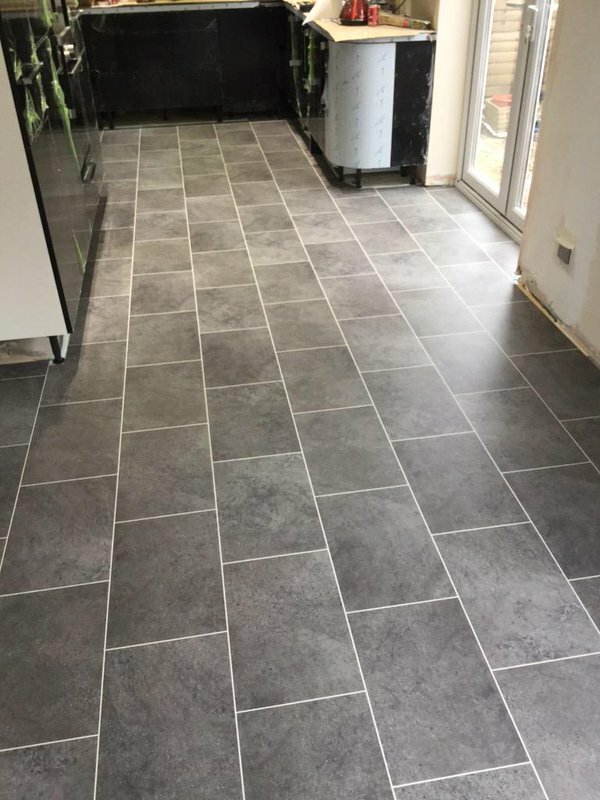 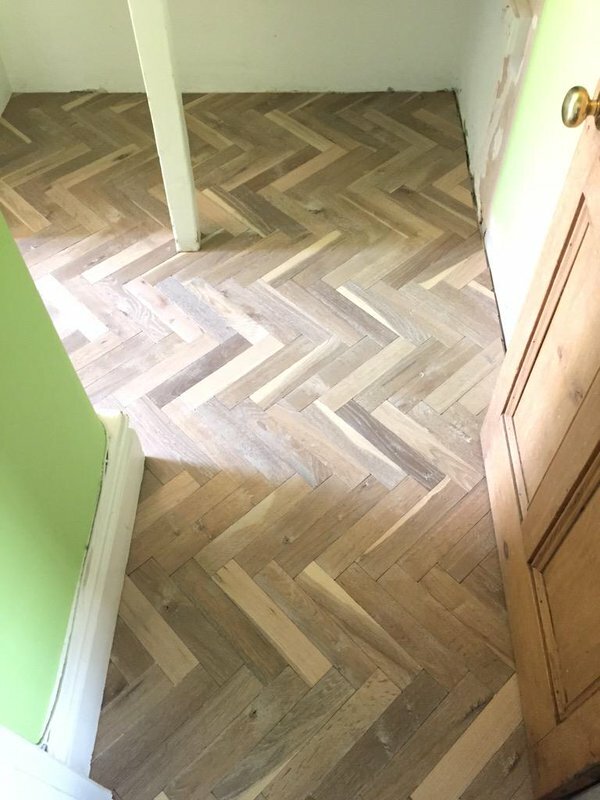 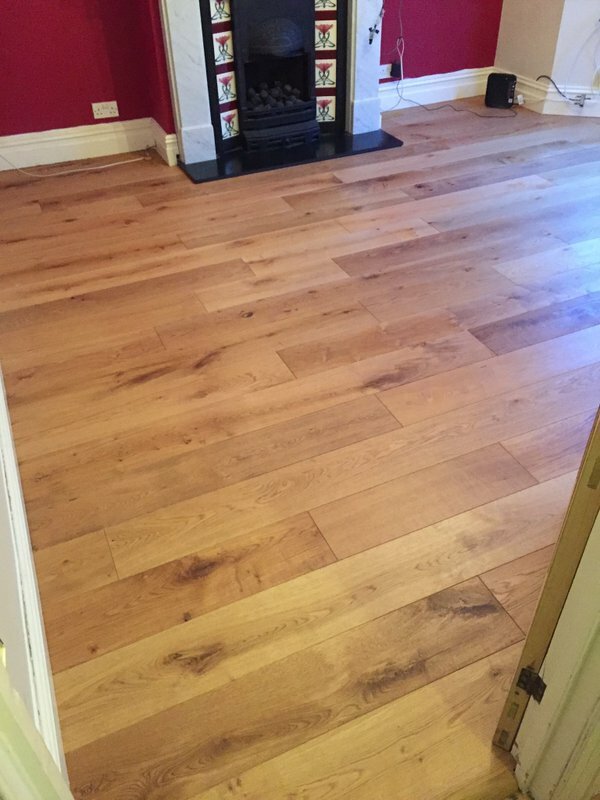 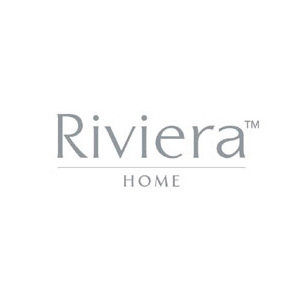 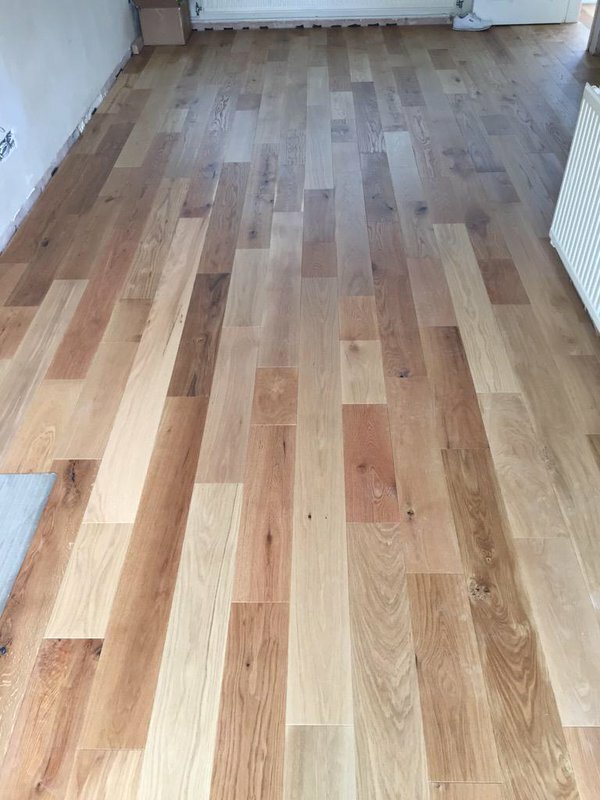 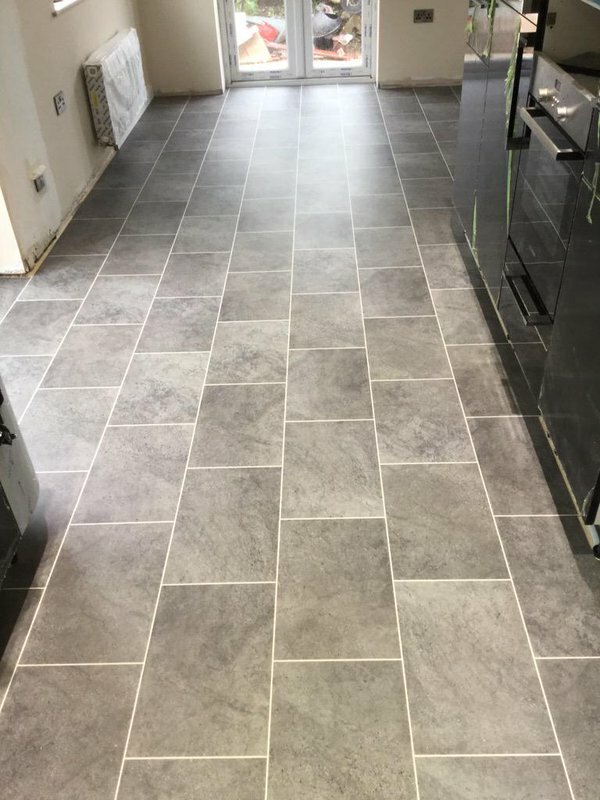 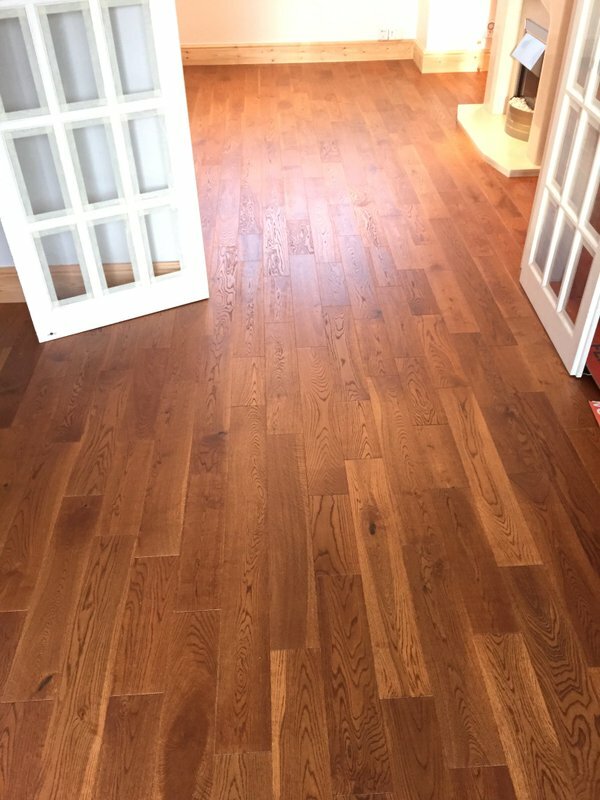 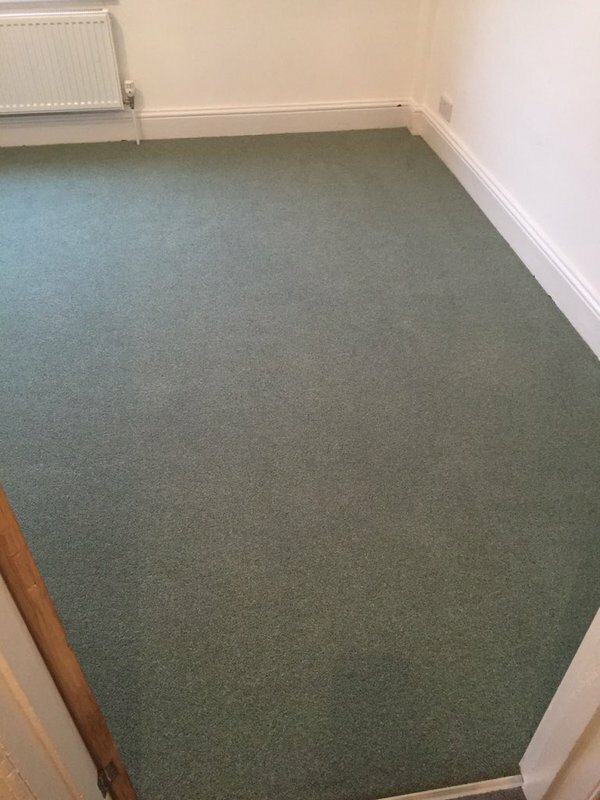 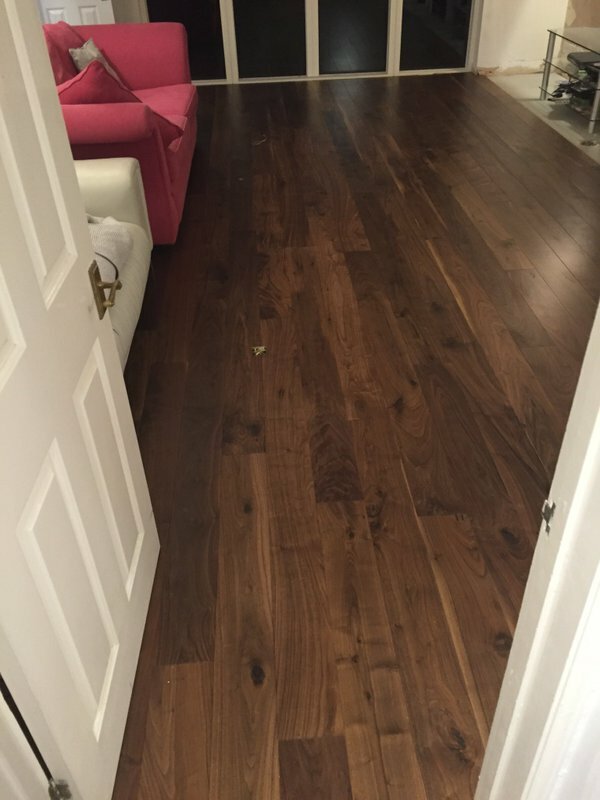 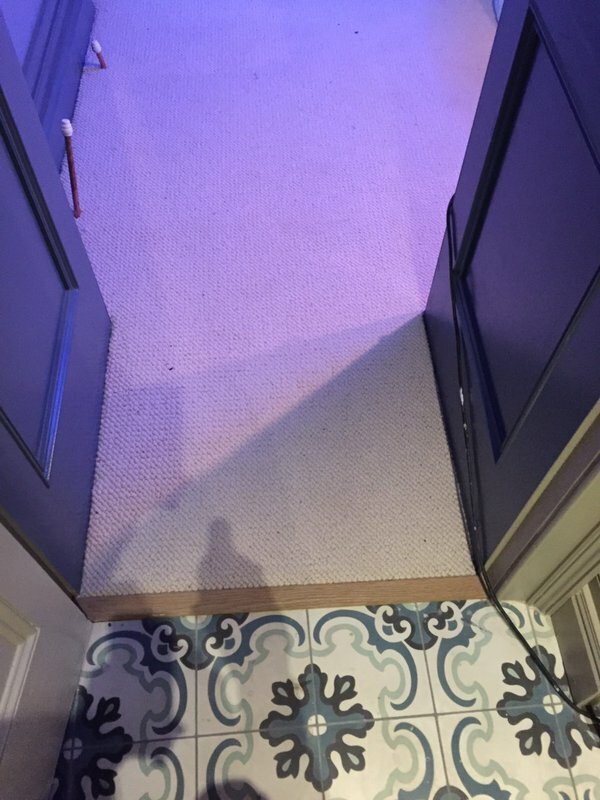 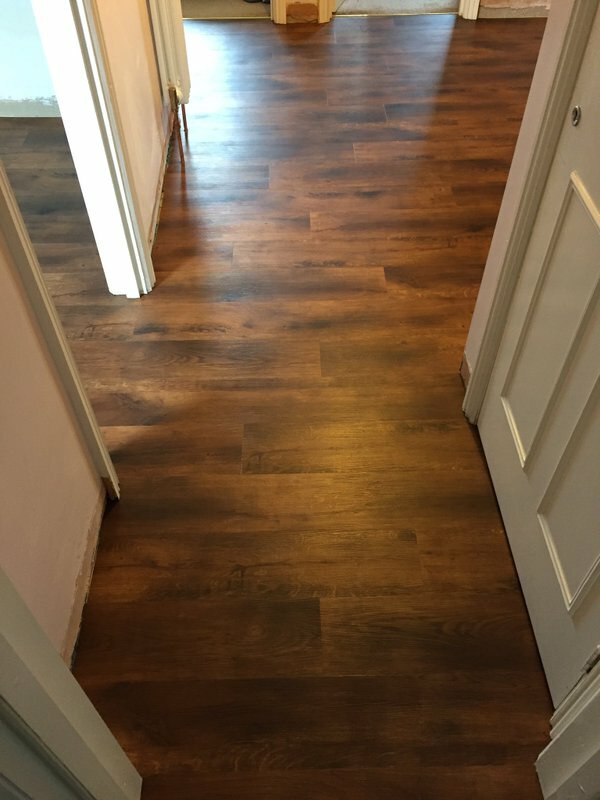 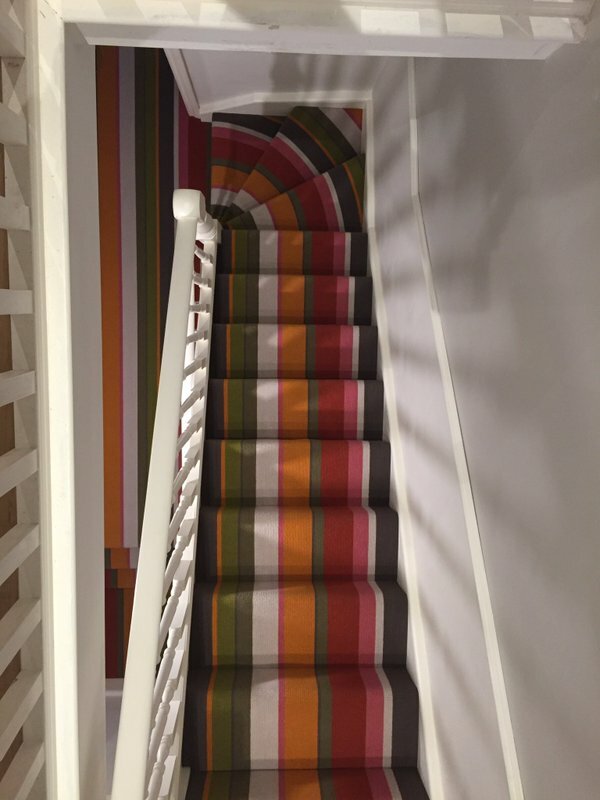 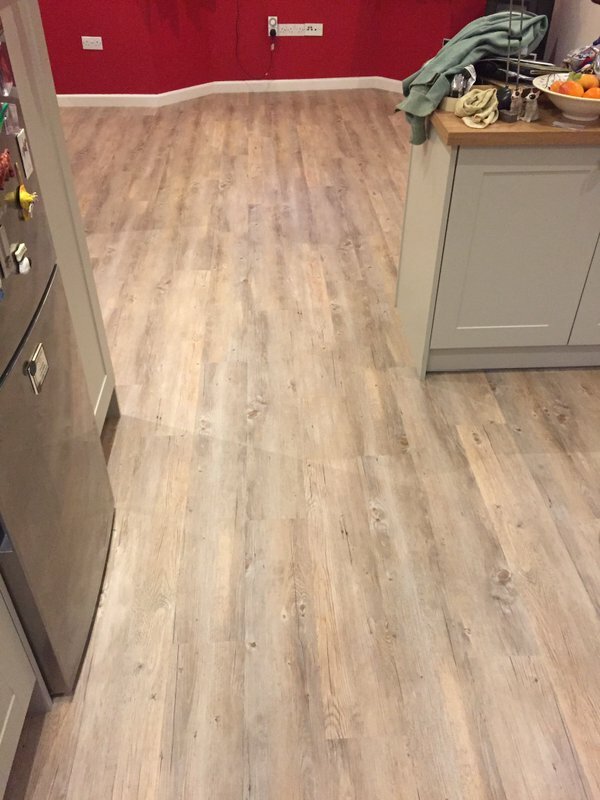 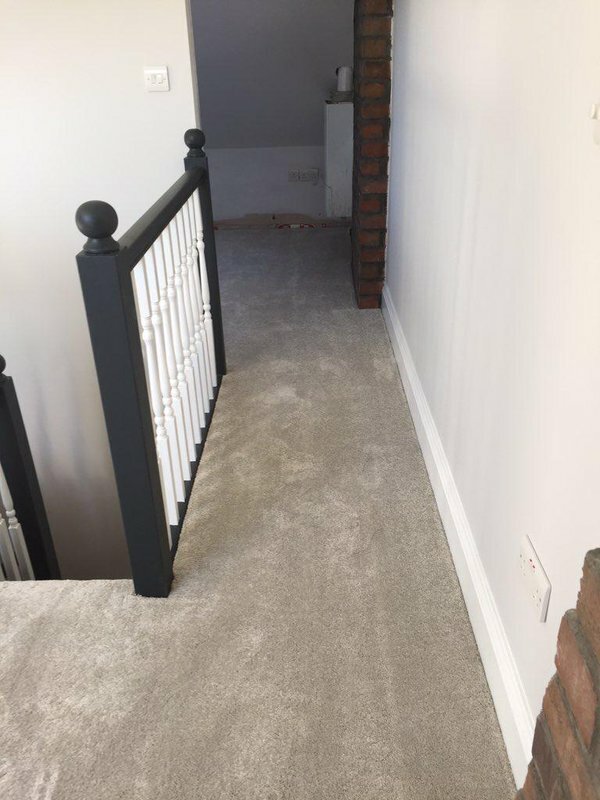 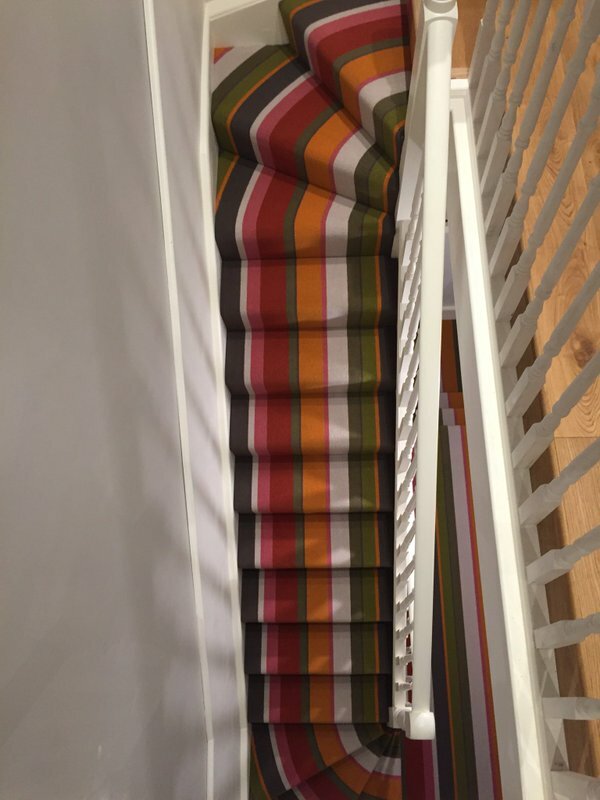 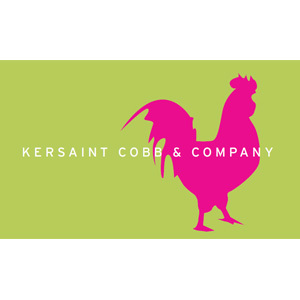 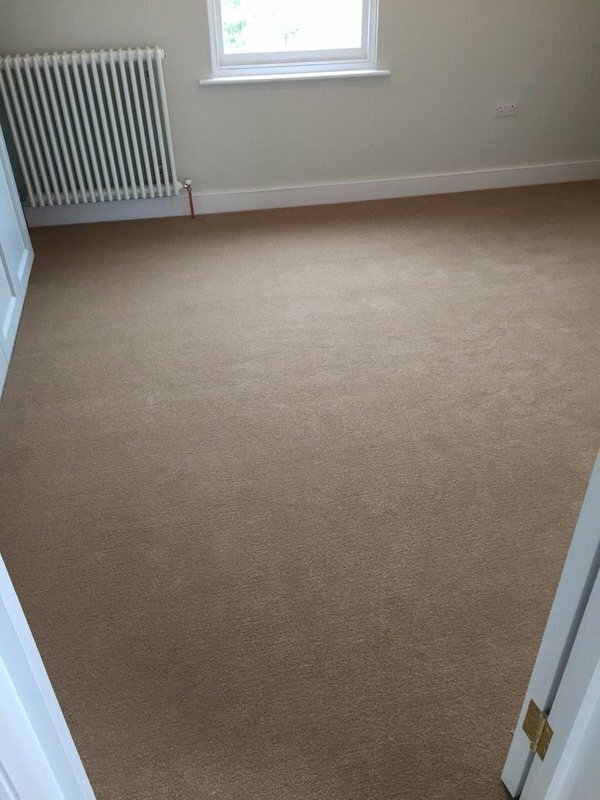 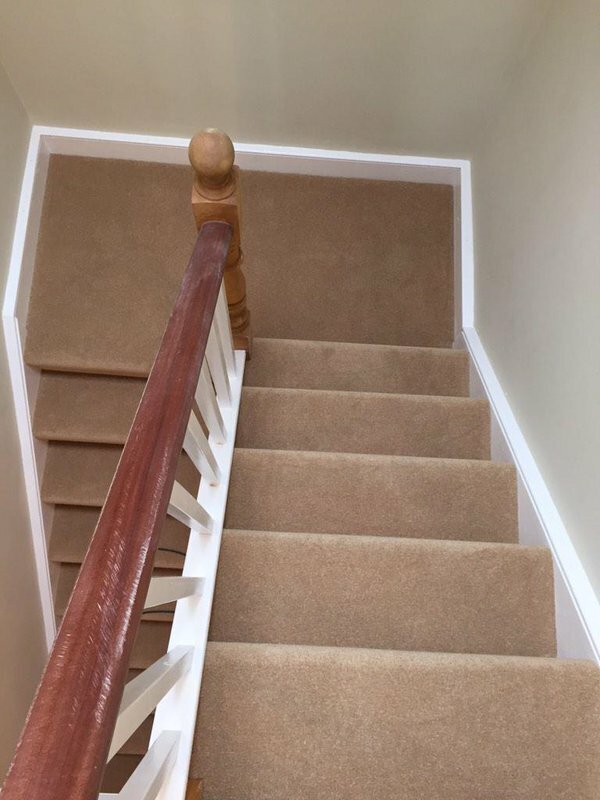 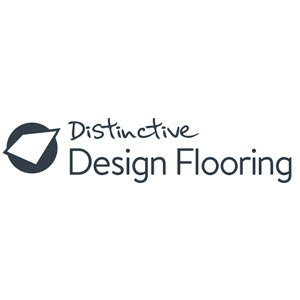 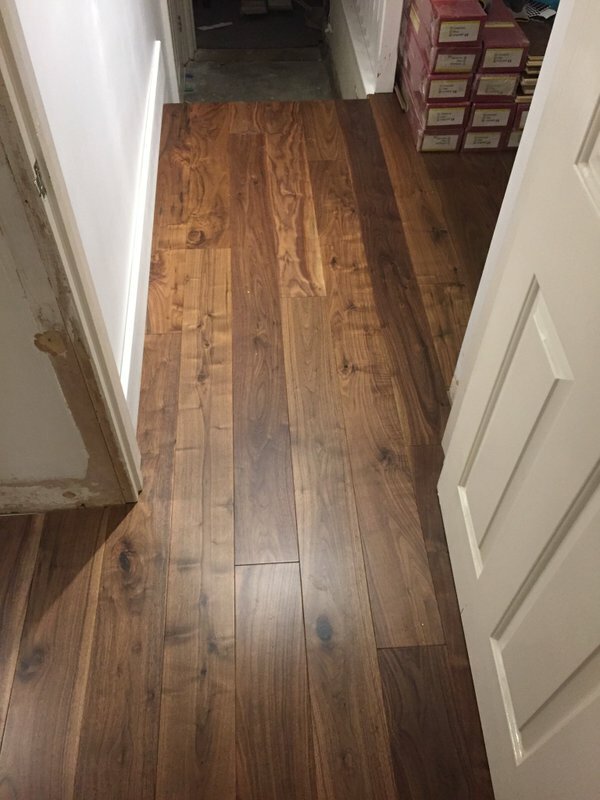 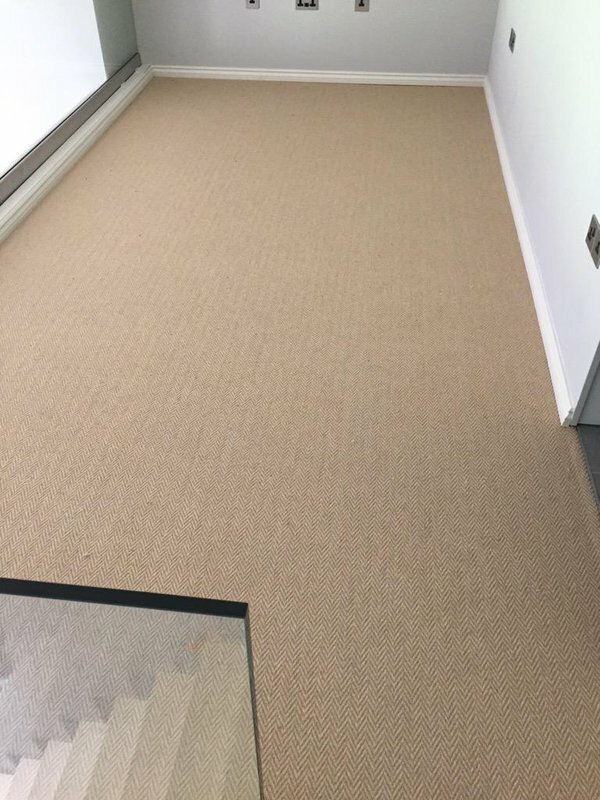 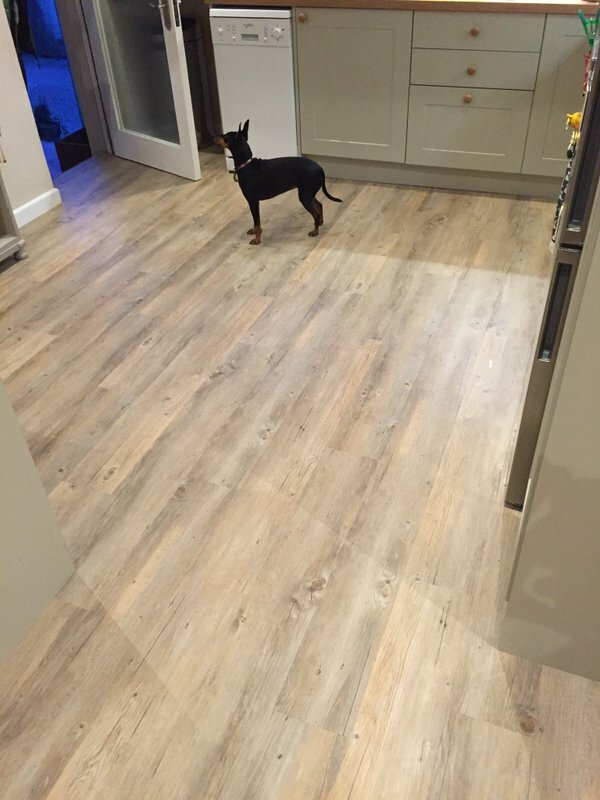 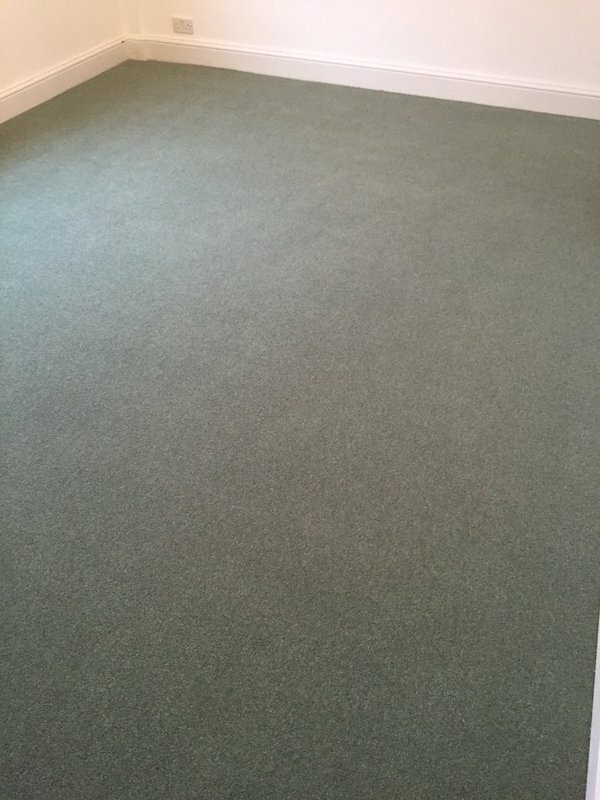 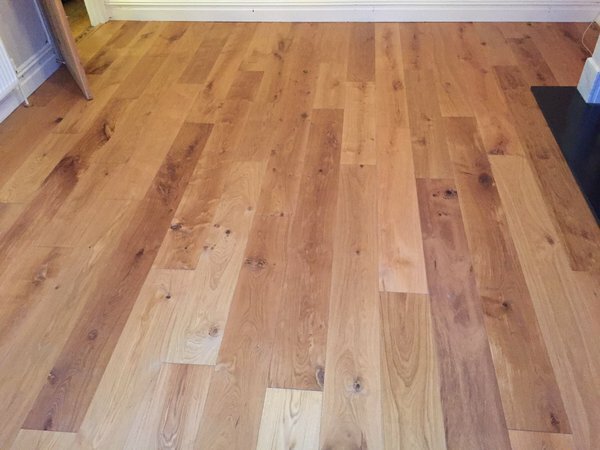 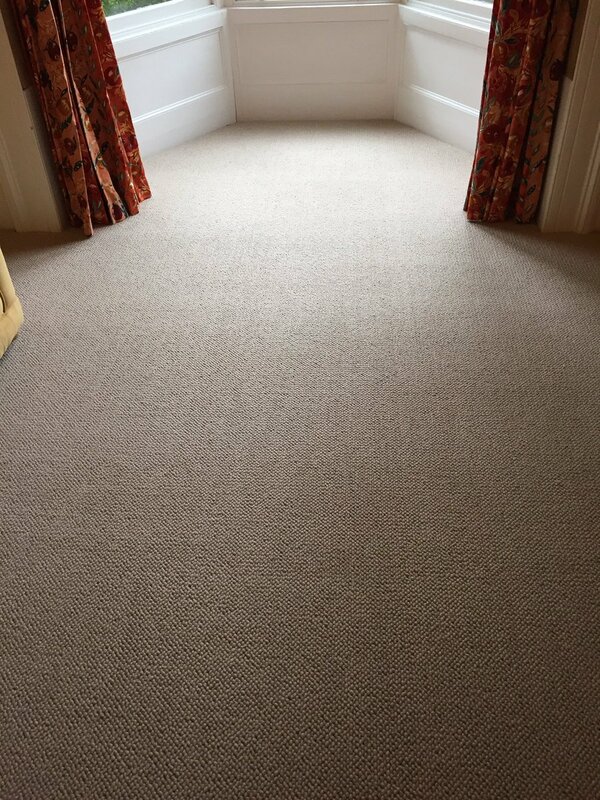 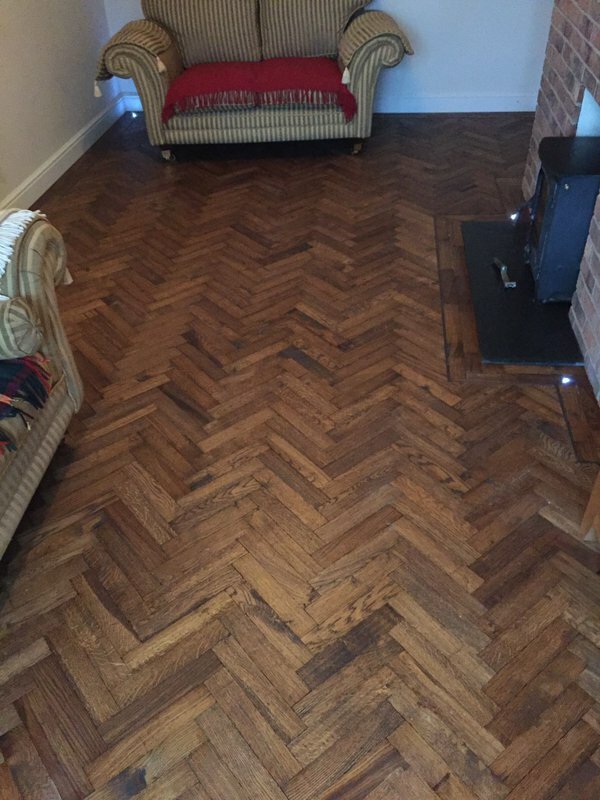 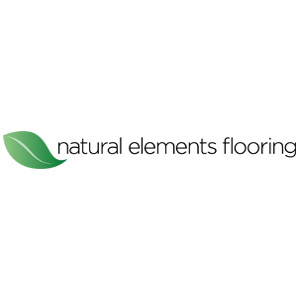 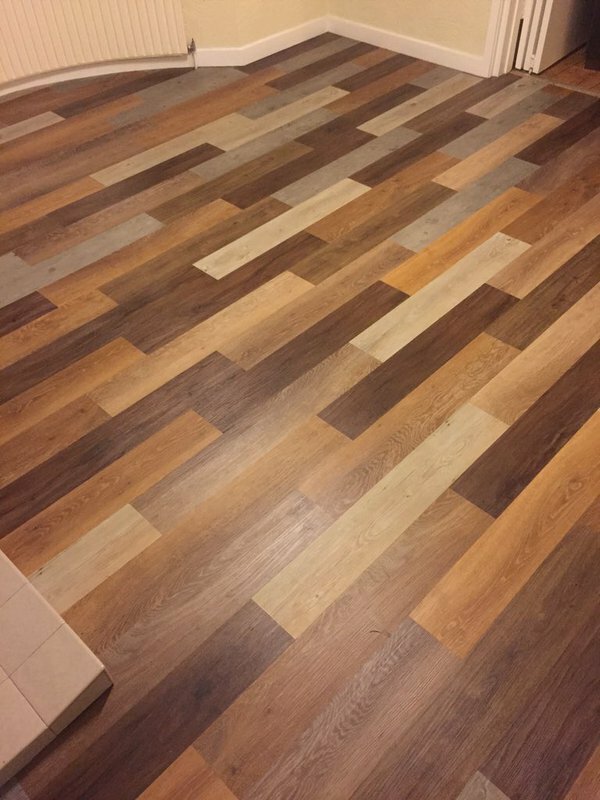 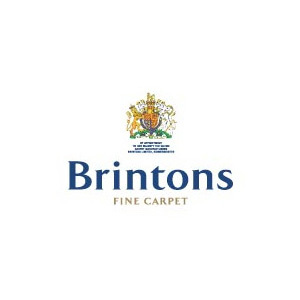 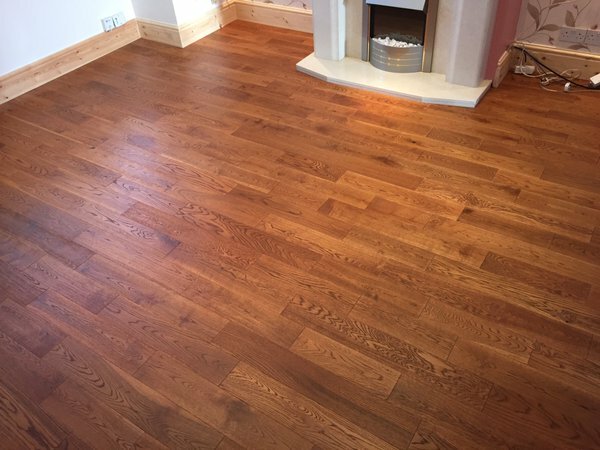 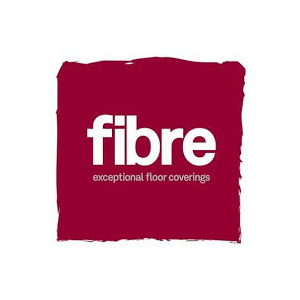 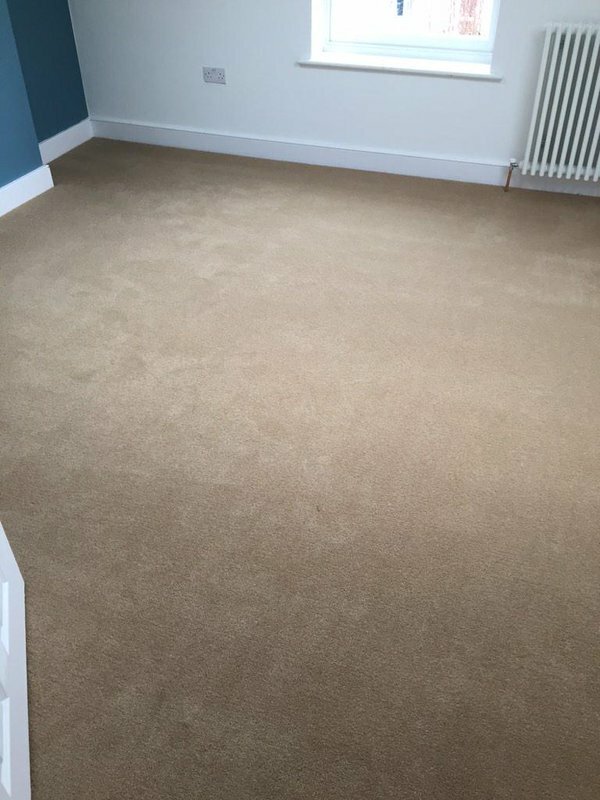 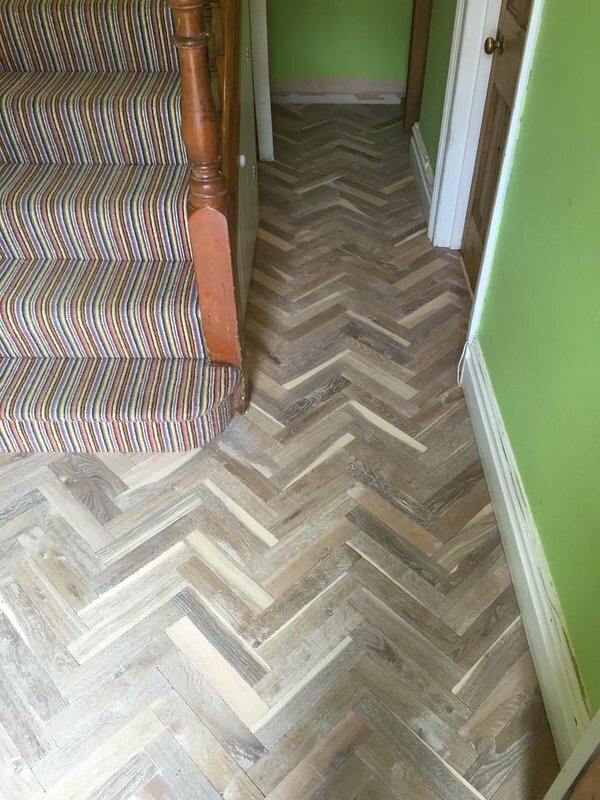 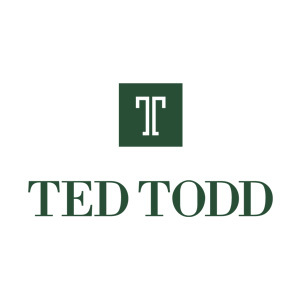 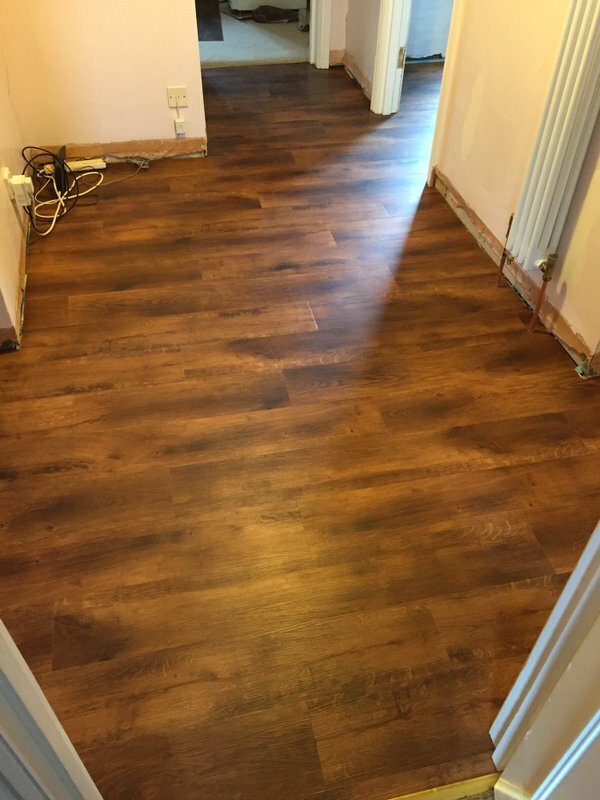 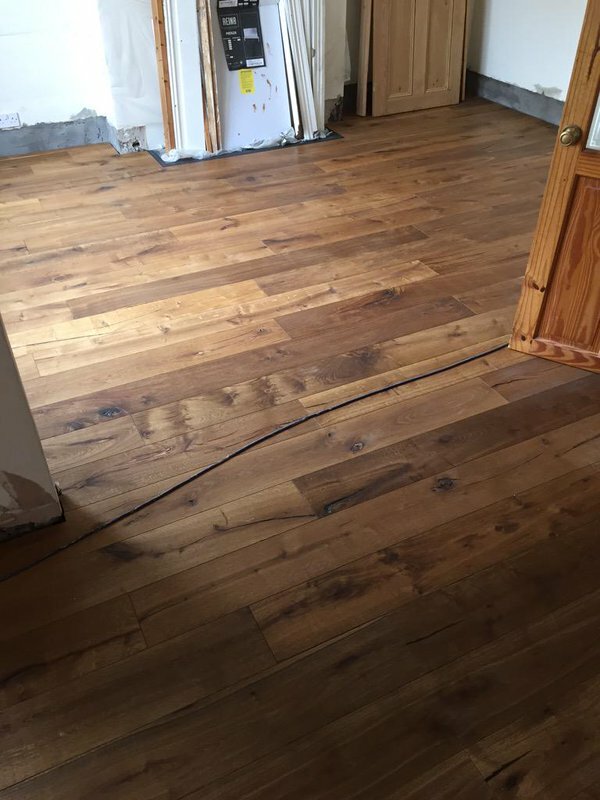 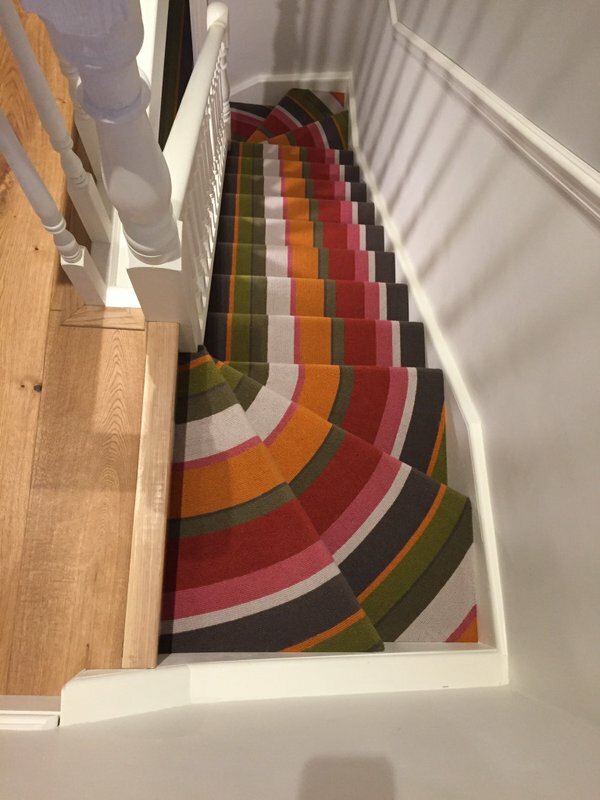 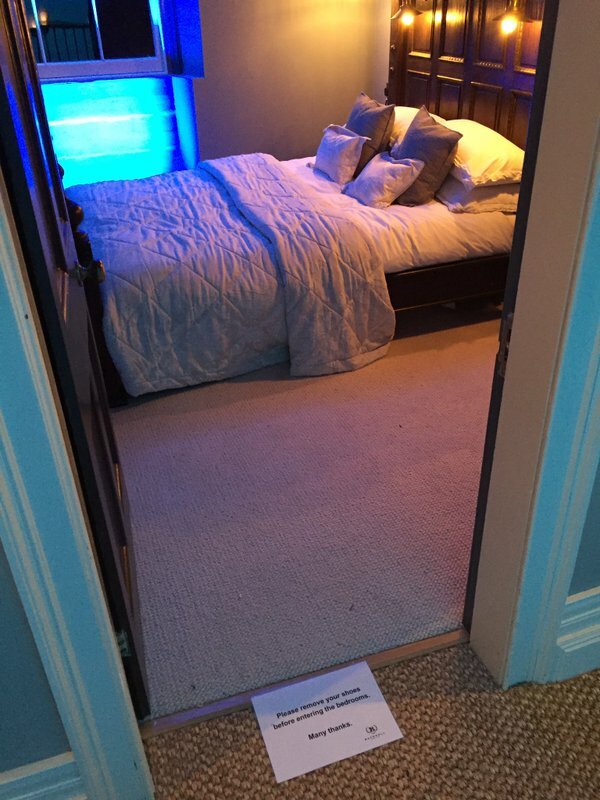 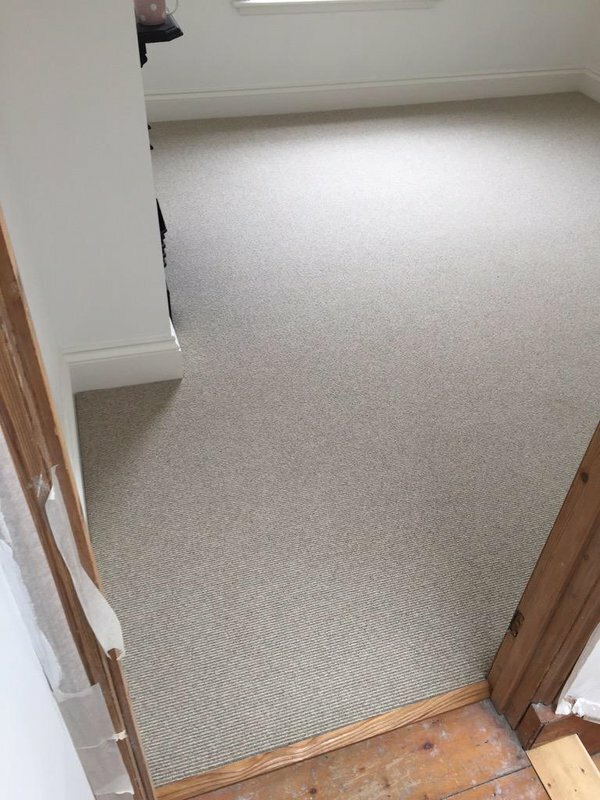 Fully Insured, Skilled, Employed, Carpet Fitters, Floor Layers Unrivaled Contract & Commercial Flooring knowledge Retail Flooring , Domestic Flooring, Contract Floors Solid Wood Flooring, Engineered Wood Floors. 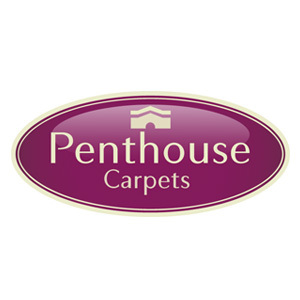 Thanks for a fantastic service. 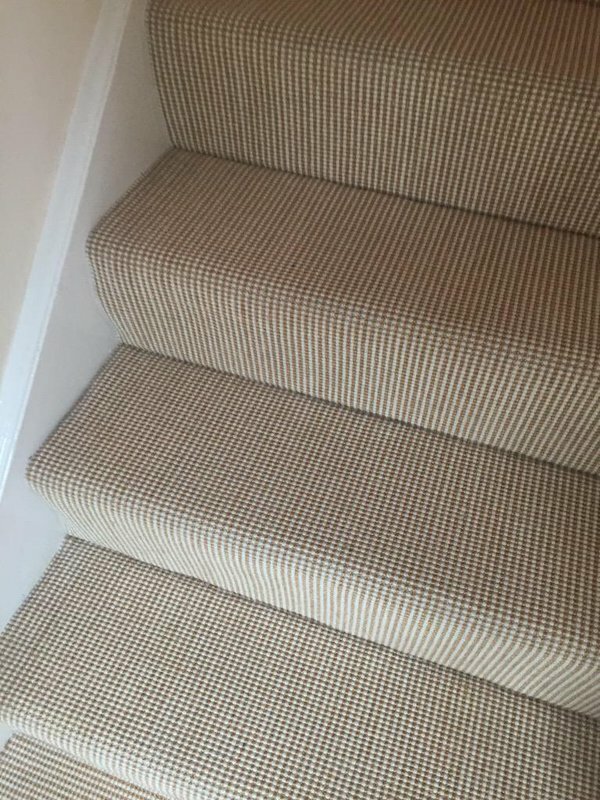 Ross understood our needs brilliantly and gave us sound advice. 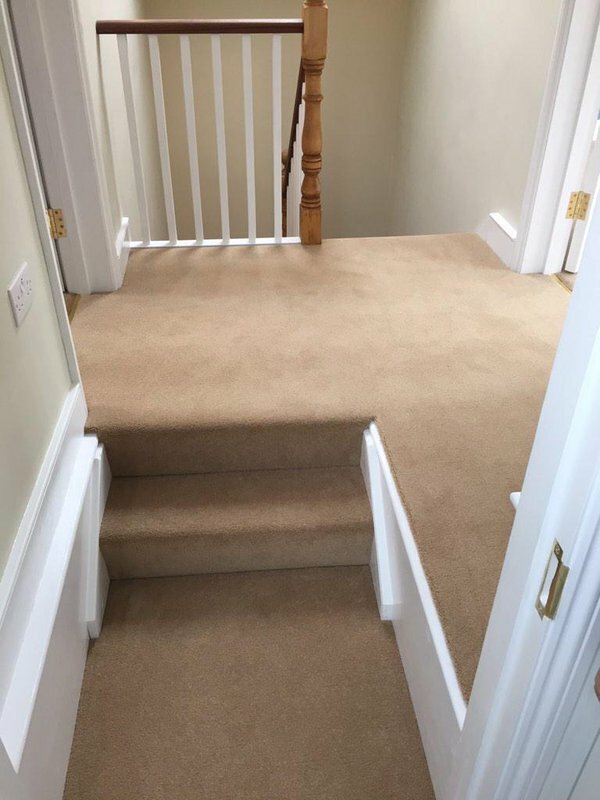 He was always happy to go the extra mile and we were really impressed with his craftsmanship. 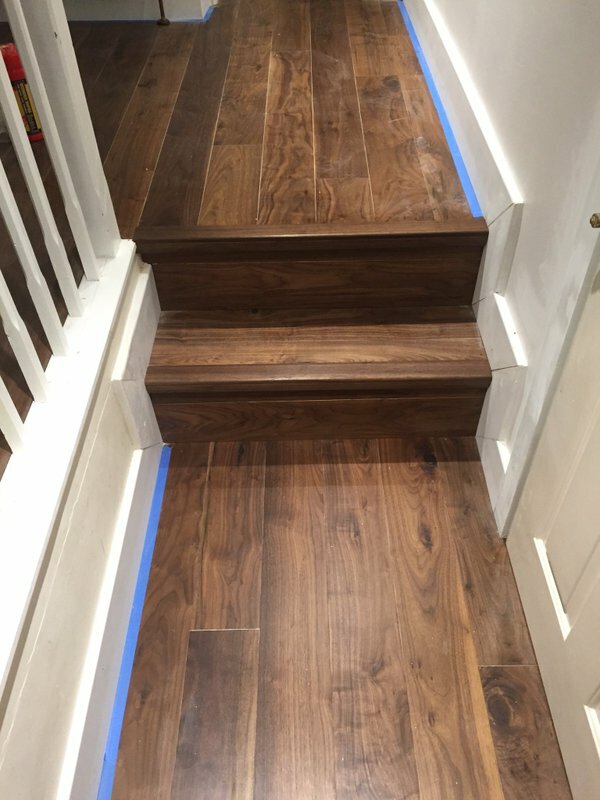 A big thanks to Ross and his team for their efficiency and excellent work. 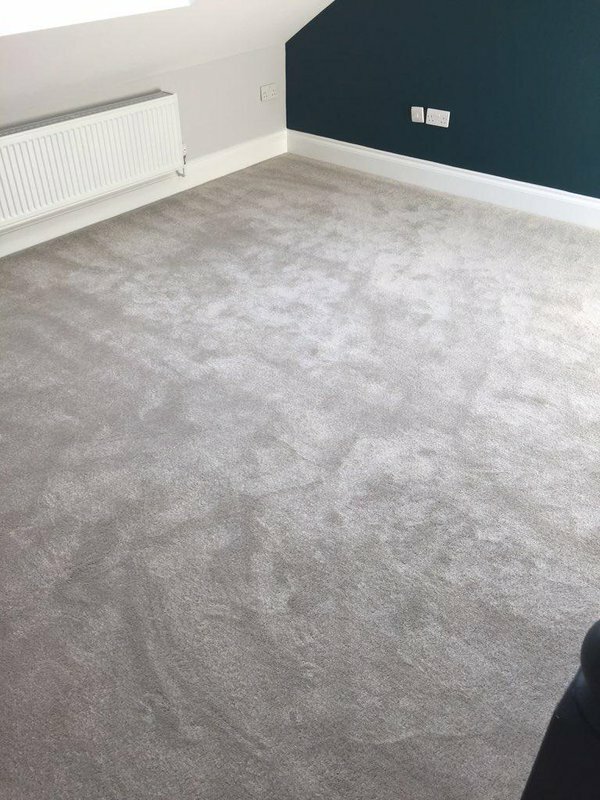 -Tiffany and Andy Black, St Andrews.